Using composite panel technology SlimWall is the ideal product to provide an acoustic fencing solution for residential and commercial customers requiring more from their fence than just a visual barrier between properties. 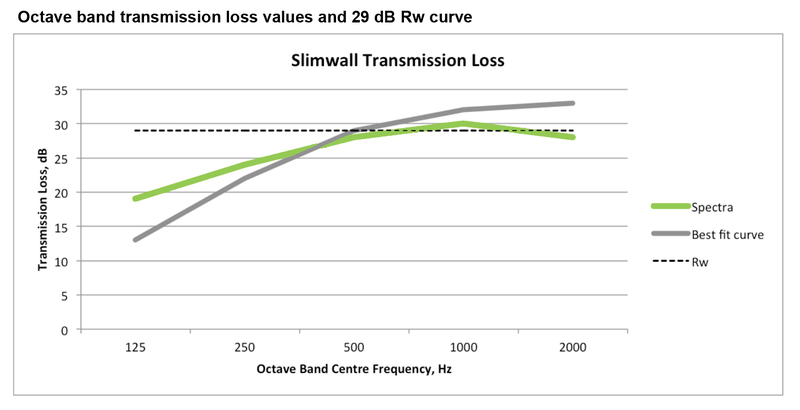 SlimWall™ will typically reduce the transmission of noise by up to 20+dB or 4 to 5 times. These noise reduction qualities are appealing when looking to block out noisy neighbours and traffic. The SlimWall uses our AcoustiMax50 which has a composite density of 15.30 kg/m² and achieves a Weighted Sound Reduction Index of 29 Rw. "We purchased the SlimWall system after looking for some time for the best possible product at a good price. We live on a busy road and the wall has greatly reduced noise and also effectively blocked our visibility of traffic. The wall was installed over a weekend which was fantastic and with minimal fuss. We receive so many comments on how great the wall looks and we couldn't be happier."